I engaged Annie to do the styling for my annual Ovarian Cancer Charity Event - Teal for Grandma. She came to me with a vision and design concept. From our first meeting until the pack up of the event she made what seemed like a daunting job to me a breeze. Her attention to detail and WOW factor was just what our event needed. 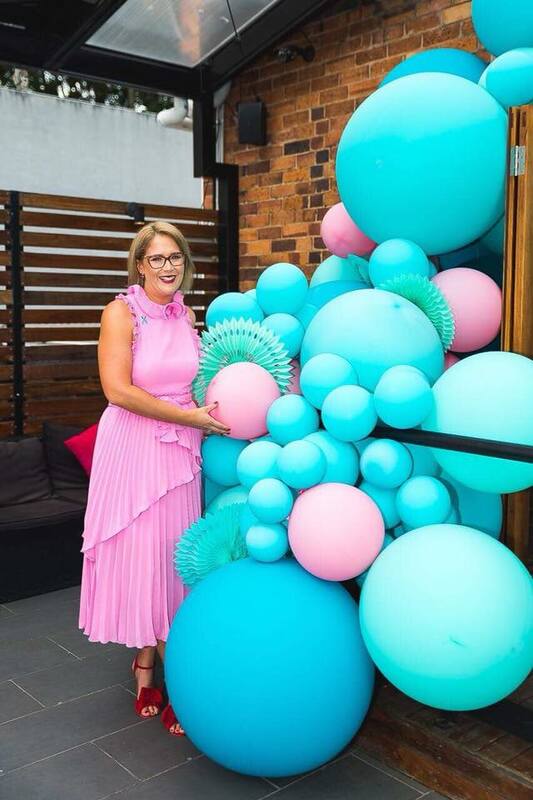 Our 120 guests enjoyed a fabulous afternoon at Muller Bros Rooftop bar and the styling was the highlight of the event. I highly recommend Annie she takes the stress out of events and curates concepts that will leave your guests talking about your event for years to come. I can’t wait to work with Annie on next years event!"